​a free public outdoor sculpture event. 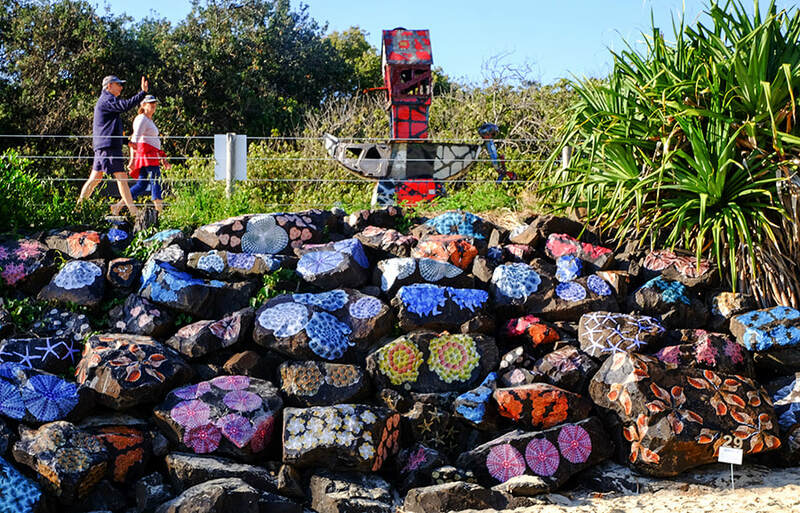 The 'Brunswick Nature Sculpture Walk' is a not-for-profit group run by volunteers. The 'Brunswick Nature Sculpture Walk' generates significant recognition and a high level of positive exposure for our sponsors.